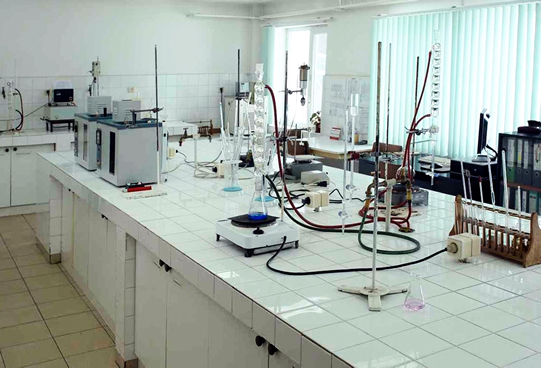 The laboratory for petroleum product testing is a separate unit in the structure of Lubrica Ltd. performing tests of all raw materials and products. 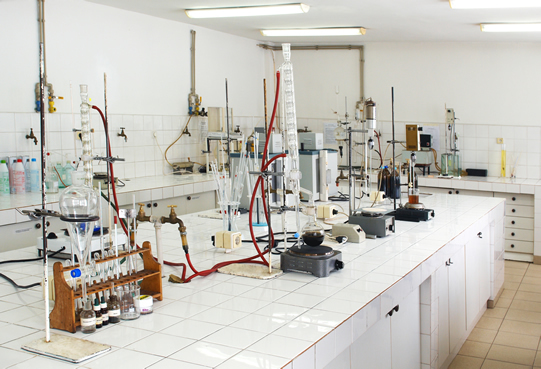 The state-of- the- art equipment allows for broader range of laboratory tests. 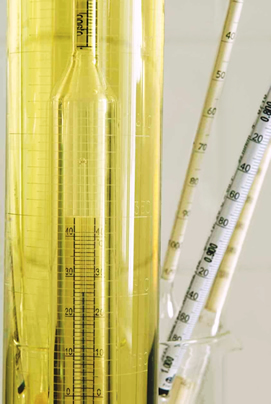 Base oil components, AN lubricants, hydraulic, turbine, compressor, reducer gear, transformer, transmission, and motor oils, oils for two-stroke petrol engines, lubricating and cooling fluids, special application oils, cooling low freezing point fluids, diesel engine fuels, gasoil for industrial and household use, boiler fuels.